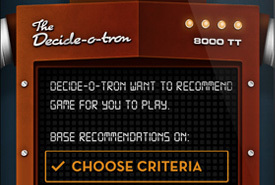 Penny Arcade's Decide-o-tron 8000 app for the iPhone & iPad answers the age-old question of "What game should I play next?" 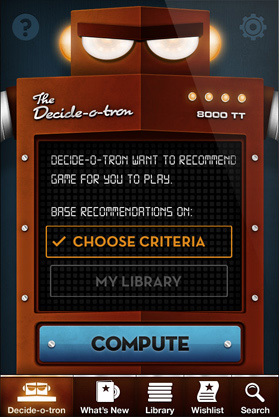 "The Decide-O-Tron is essentially Pandora for games, that's about as clear as I can make it. 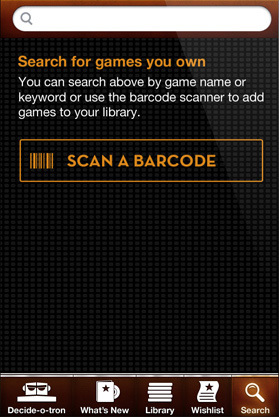 It can very quickly build a library of the games you like and own, and then - just as quickly - tell you what you should play next. 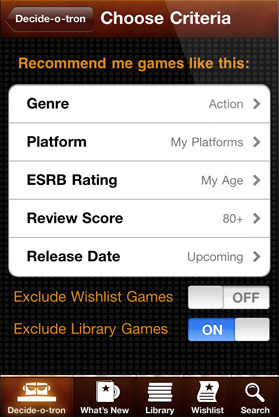 It will be available for iOS devices, and it will be free. The official site where you can check it out is at decideotron.com. 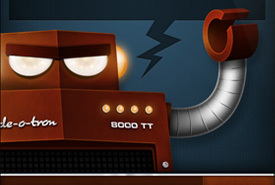 Also decide-o-tron.com, because we were buying domains and we couldn't stop. 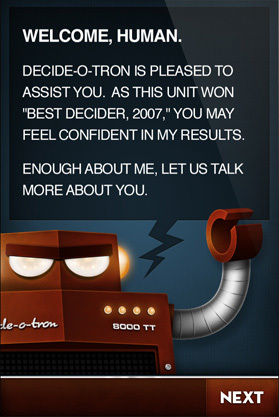 The device even has a Twitter, and can be found @decideotron." 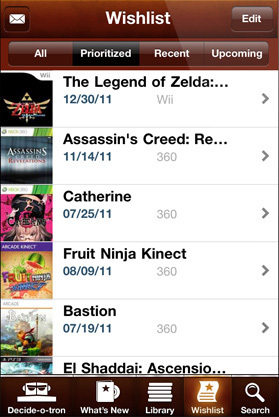 This free app covers a variety of platforms - PlayStation 3, PlayStation Portable, PlayStation Network, PlayStation 2, Xbox, Xbox 360, Xbox Live Marketplace, Wii, Nintendo DS, DSI and 3DS, WiiWare, Virtual Console, GameCube, GameBoy Adv, and PC - and will allow users to collate a detailed library of games played. 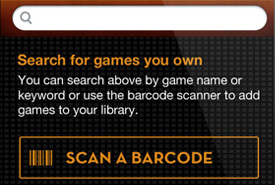 Proudly presented in conjunction with Penny Arcade and EEDAR. Covering all console, handheld, and PC games from the Xbox 360 to the GBA, the Decide-o-tron will determine what you want to play using patented logicore technology. 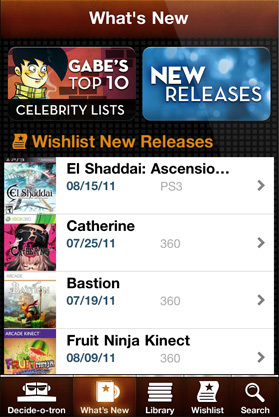 See what really popular and famous people are playing as well as what's coming out soon to retail shelves. Primarily used to help the Decide-o-tron learn what you love and hate, the Library also serves as a robust portable catalog for your games. True convenience! 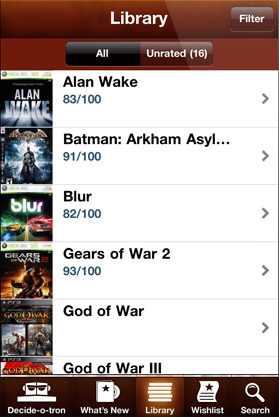 Step 1: Put games on this list. Step 2: Send it to your friends and family.